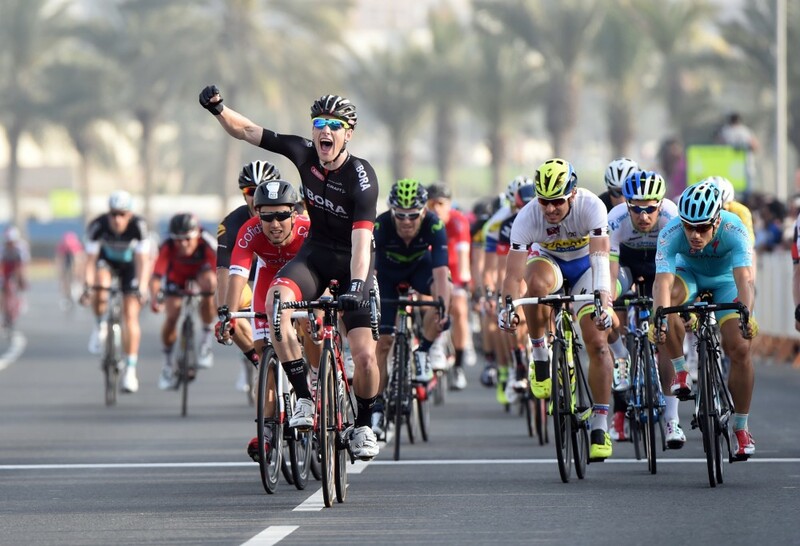 The 2015 Tour of Qatar concluded on Friday, with Dutchman Niki Terpstra (Etixx-QuickStep) successfully defending his victory from last year. Terpstra and his team successfully fended off a spirited attack on his position at the top of the general classification by triple stage winner Alexander Kristoff. The Norwegian scooped up points on one of the day’s intermediate sprints, but did not figure in the day’s final bunch gallop. He settled for third behind Terpstra and Maciej Bodnar (Tinkoff-Saxo). 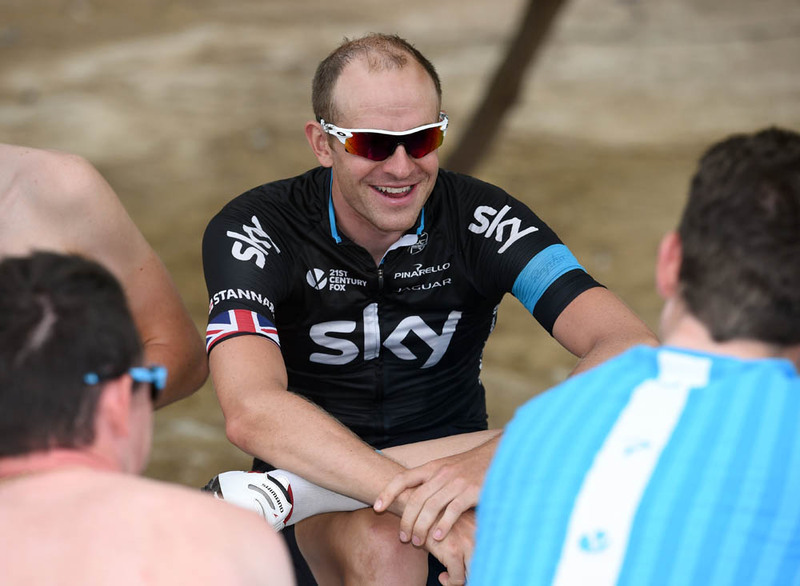 British riders performed well, with Sky’s Ian Stannard and Luke Rowe ending the race in fourth and seventh places overall. Bradley Wiggins also came away from the race satisfied with his performance as he heads towards an attempt to win Paris-Roubaix in April.